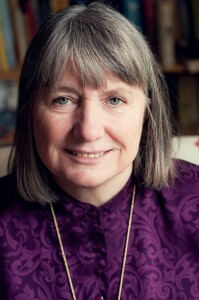 Attend one of Mother Clare’s spiritual seminars. Check her schedule to see when she will be visiting a city near you! 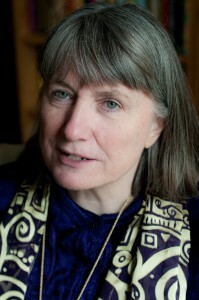 Watch Mother Clare Watts teach about consciousness and current events on YouTube. 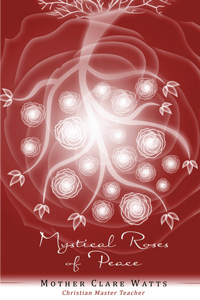 Mother Clare’s writings will inspire you and bring you into a deeper relationship with the Divine. Mother Clare’s practical style is easy to put into practice to help you on your path of growth.